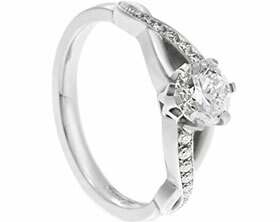 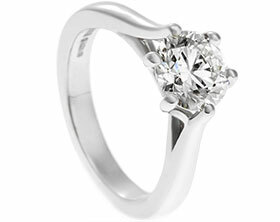 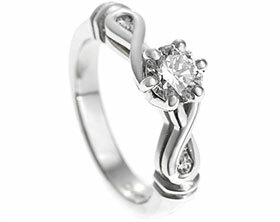 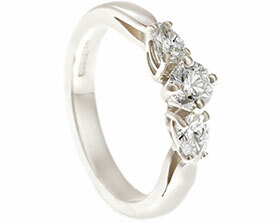 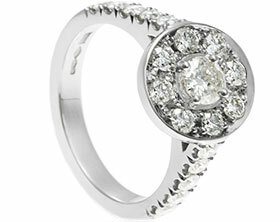 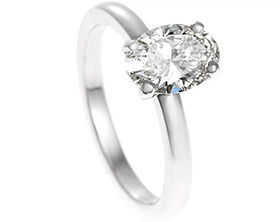 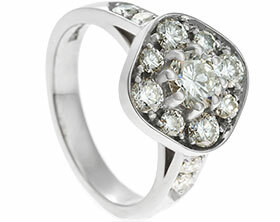 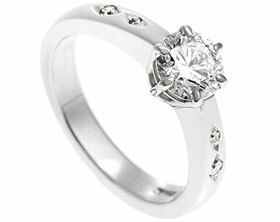 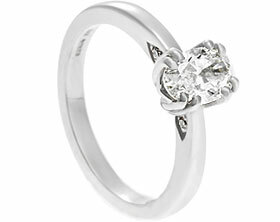 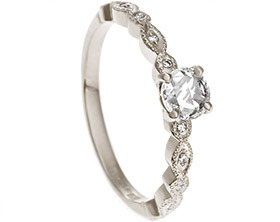 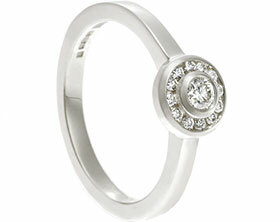 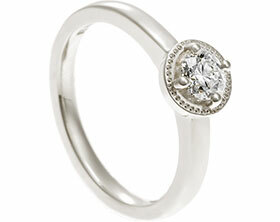 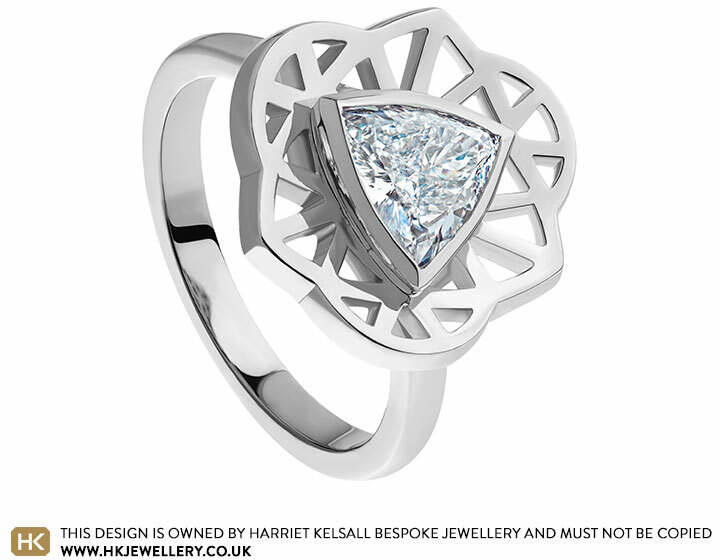 This dramatic platinum ring was designed around an exquisite 0.75ct trillion cut certificated diamond. 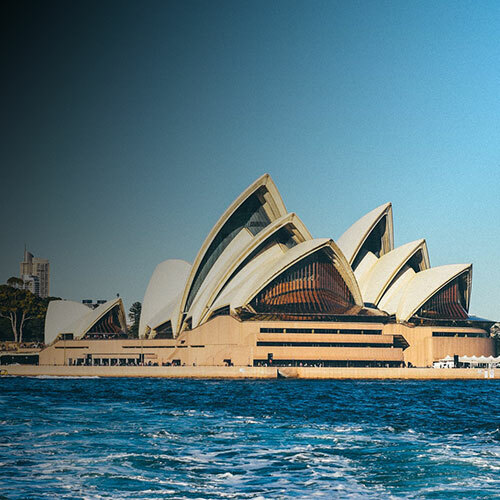 It was inspired by an Australian holiday and uses the sculptural and iconic architecture of the Sydney Opera House as the main starting point of the design. 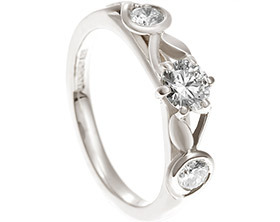 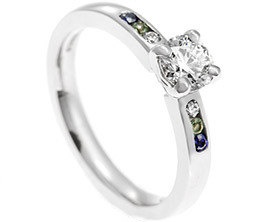 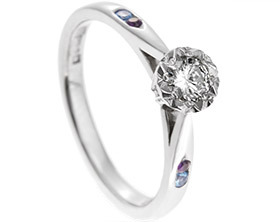 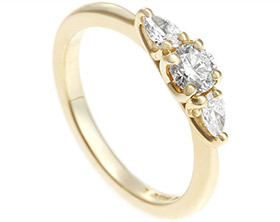 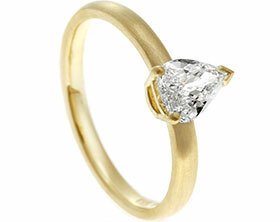 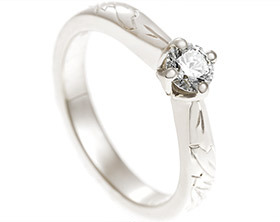 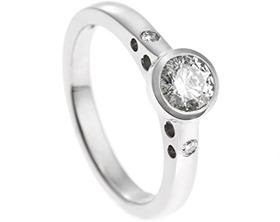 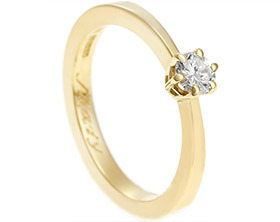 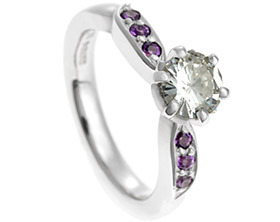 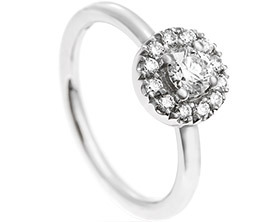 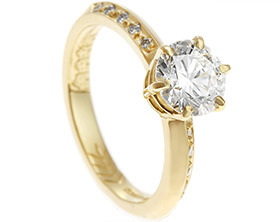 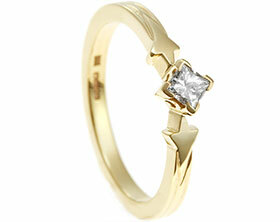 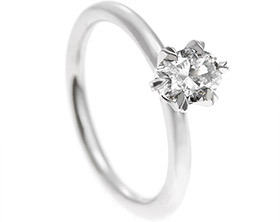 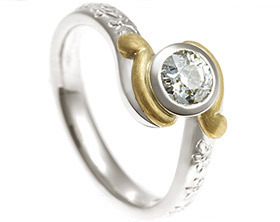 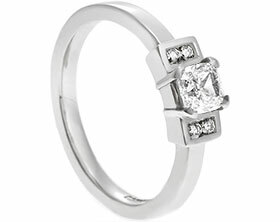 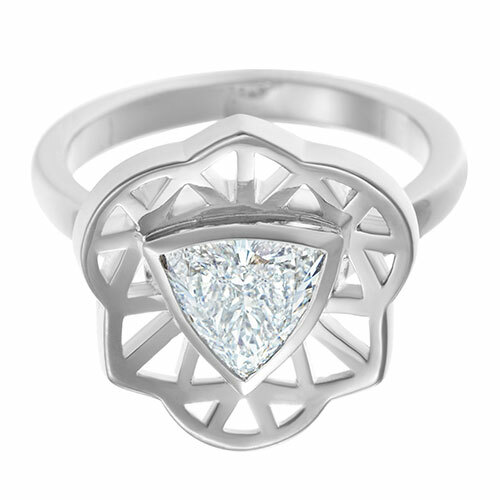 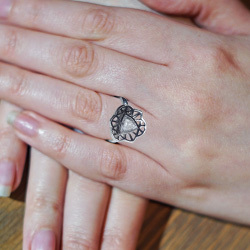 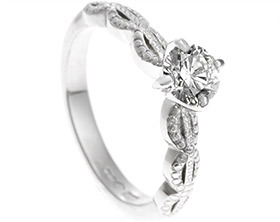 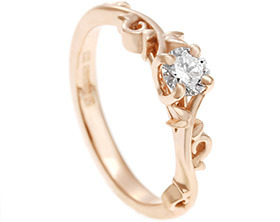 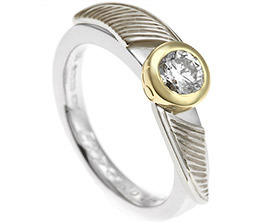 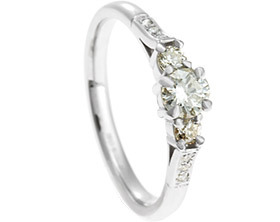 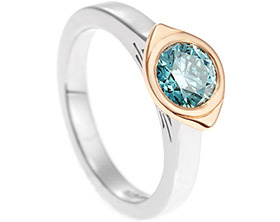 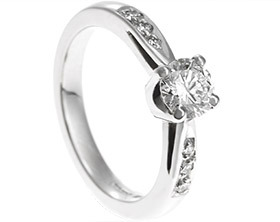 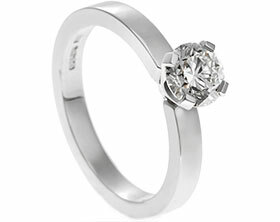 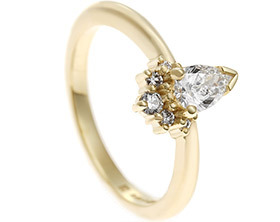 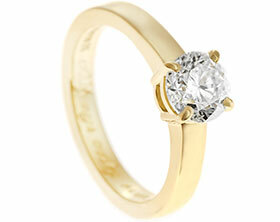 The ring itself has been given a 3D domed effect with the triangle shape of the stone echoed around it and carefully embellished with fine cut out metalwork. 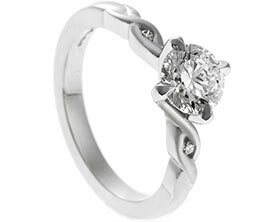 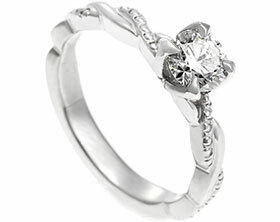 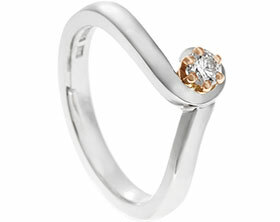 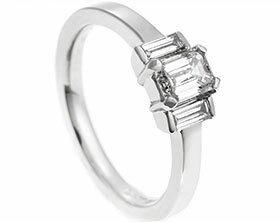 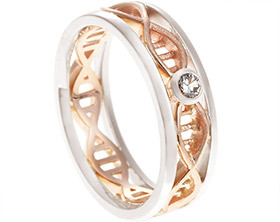 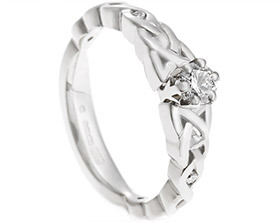 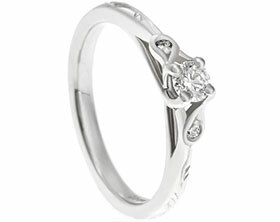 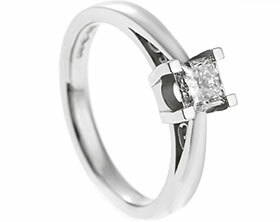 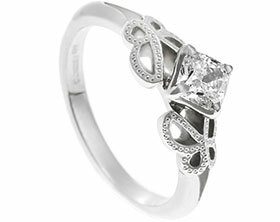 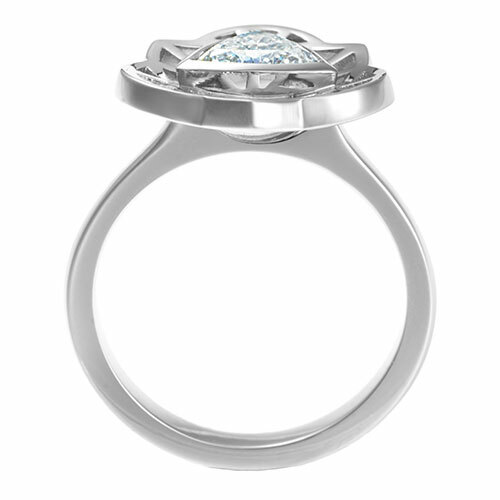 The ring was crafted using a mix of both traditional hand making techniques along with CAD technology for ultimate precision. 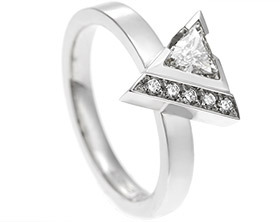 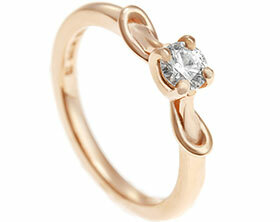 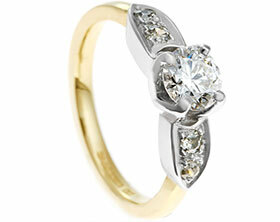 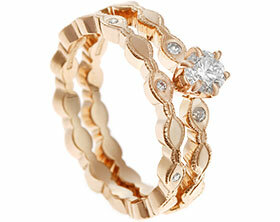 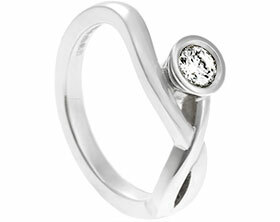 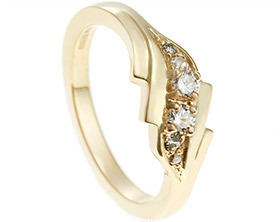 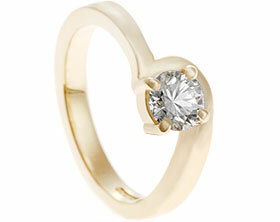 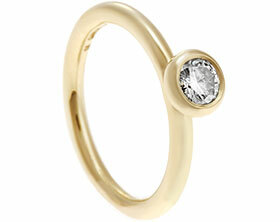 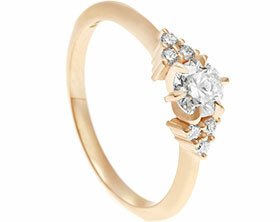 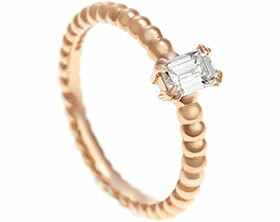 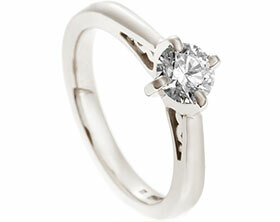 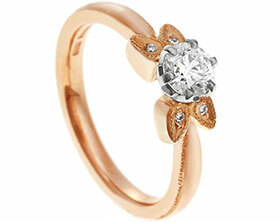 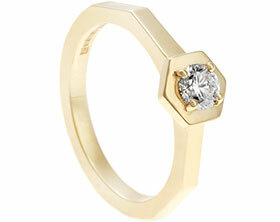 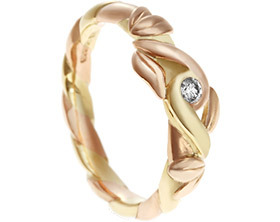 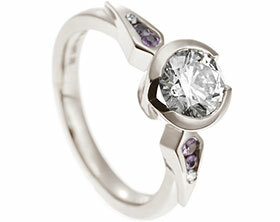 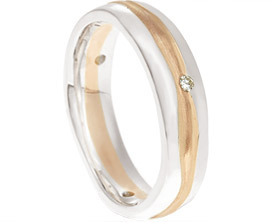 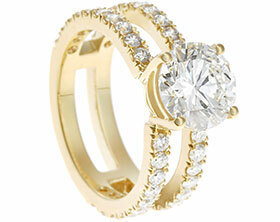 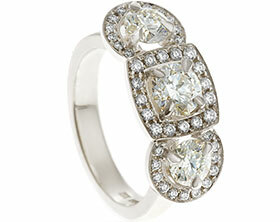 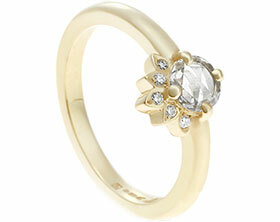 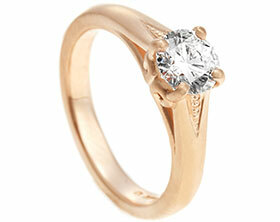 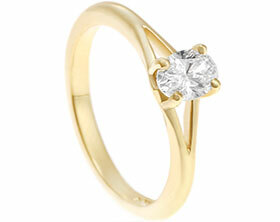 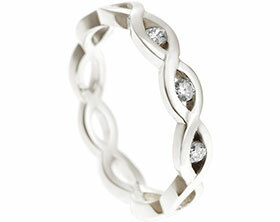 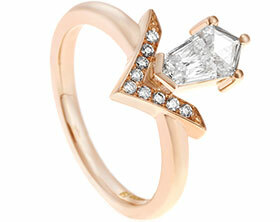 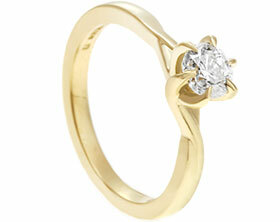 This ring is a strong architectural statement piece of exceptional quality.